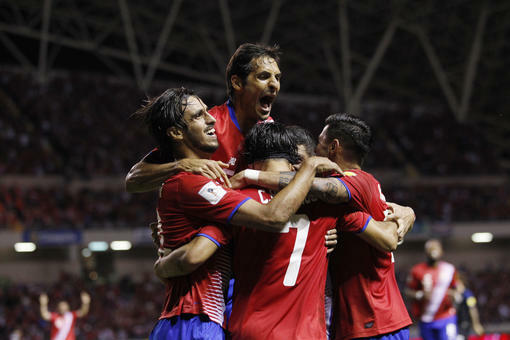 ESPN and Univision Networks will broadcast live from Harrison, N.J.
(AP) — Plans have been finalized for Costa Rica to play the United States on September 1 in the 2018 World Cup qualifier at Red Bull Arena in Harrison, New Jersey. The site was announced Thursday. Recovering from an 0-2 start in the hexagonal, the U.S. is third with eight points, trailing Mexico with 14 and Costa Rica with 11. 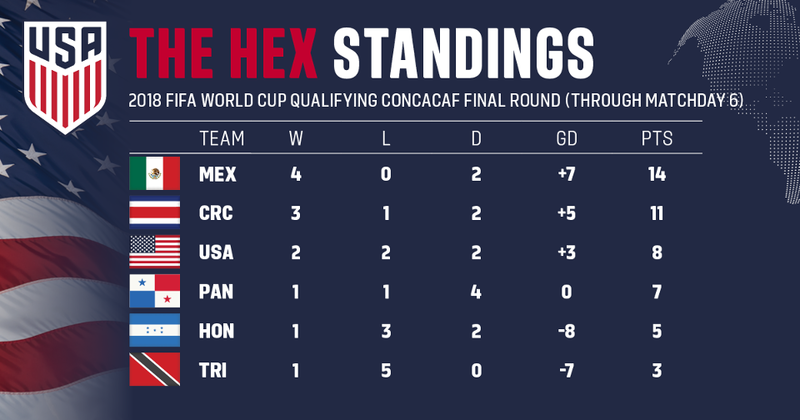 Rounding out the hex standings, Panama has seven, followed by Honduras with five and Trinidad with three. The top three nations qualify for next year’s World Cup in Russia, and the No. 4 nation advances to a playoff against Asia’s fifth-place team. This is going to be a critical game for the USA, against one of the toughest opponents (Costa Rica) in the CONCACAF. ESPN and Univision Networks will broadcast live from Harrison, N.J. (6:30 p.m. ET start – 4:30 pm Costa Rica time. The game can also be followed live on Twitter and Facebook. Red Bull Arena is hosting a World Cup Qualifier for the first time. Coincidentally, the USA’s last visit to the venue also involved a matchup against Costa Rica, a 1-0 friendly defeat on Oct. 13, 2015. Tickets go on sale to the public Tuesday, July 25, at 10 a.m. ET at ussoccer.com.